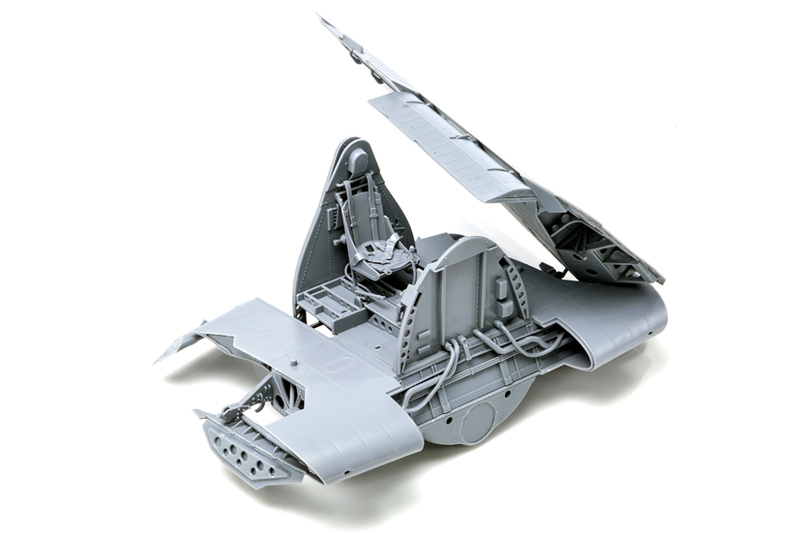 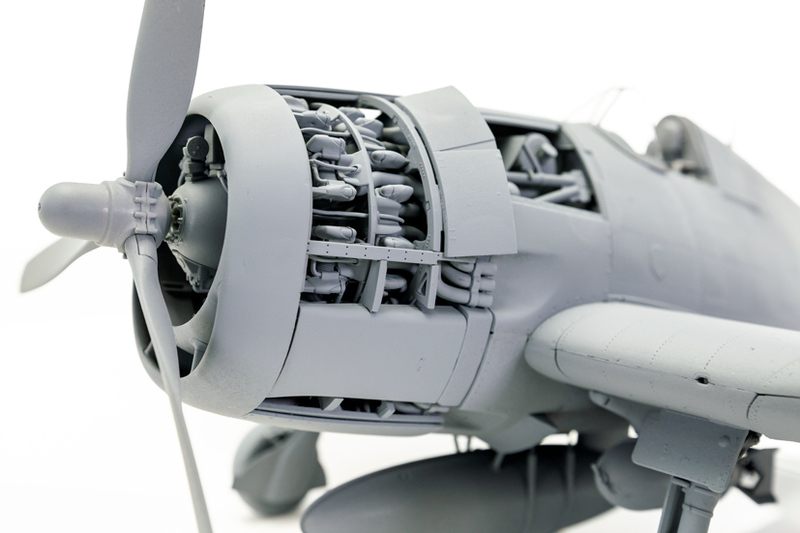 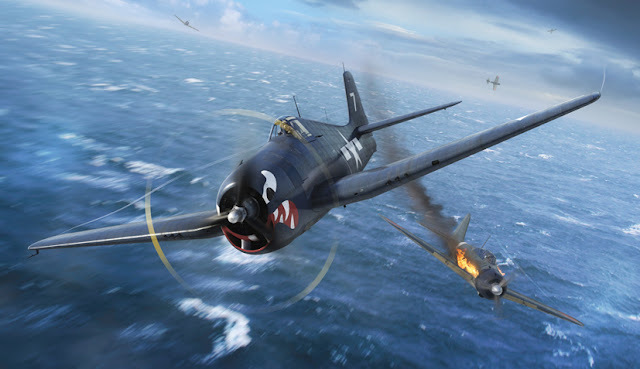 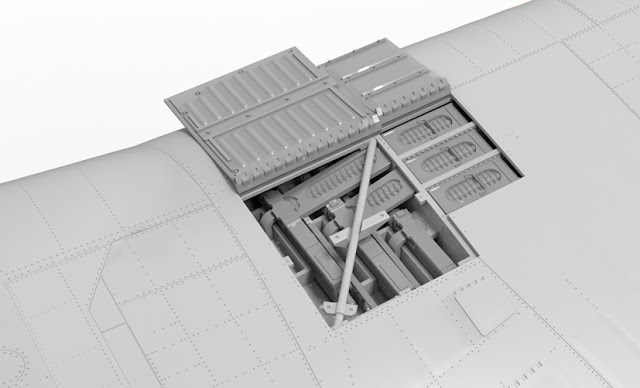 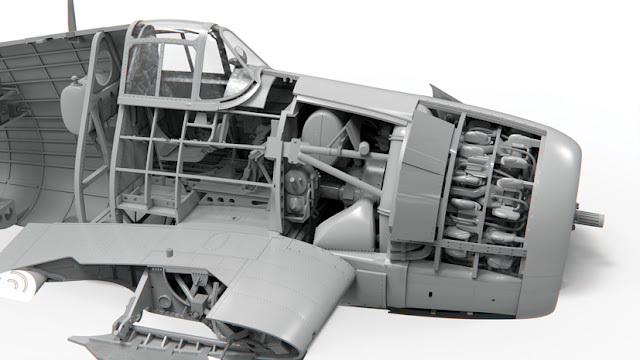 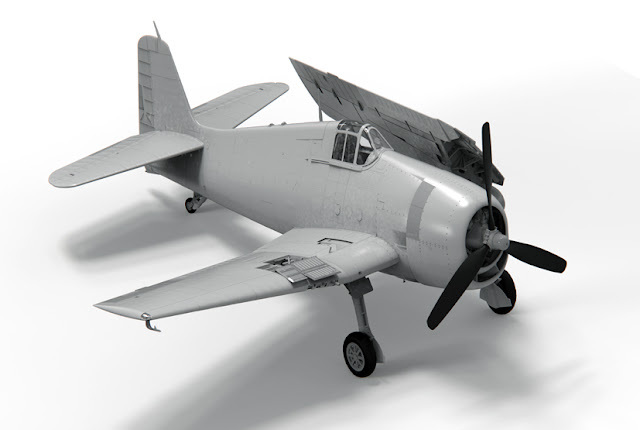 SMN report: In the words of Airfix: "...We are proud to announce that our 2019 new tooling announcement for Scale Modelworld 2018 is the Grumman F6F-5 Hellcat. "As for the scale, an aircraft of this historical importance would look great in any scale, particularly when produced using the very latest design and production techniques and incorporating impressive levels of detail, however, there is no disputing that a slightly larger scale is more effective at portraying the size and majesty of these magnificent machines. 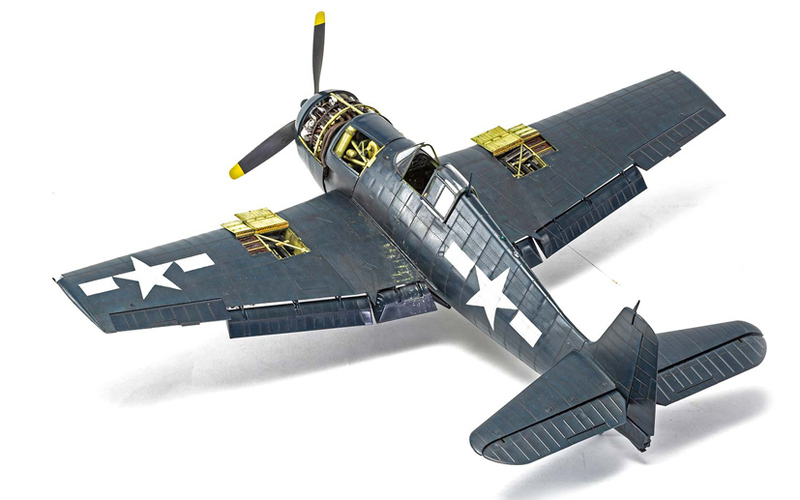 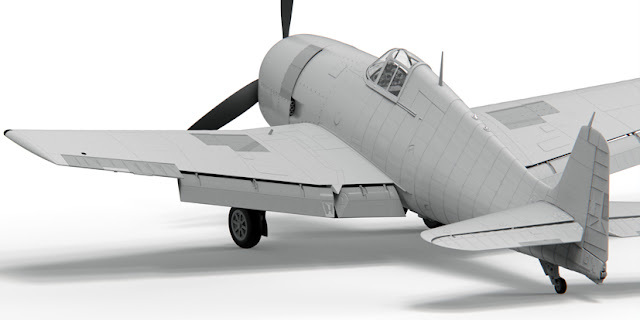 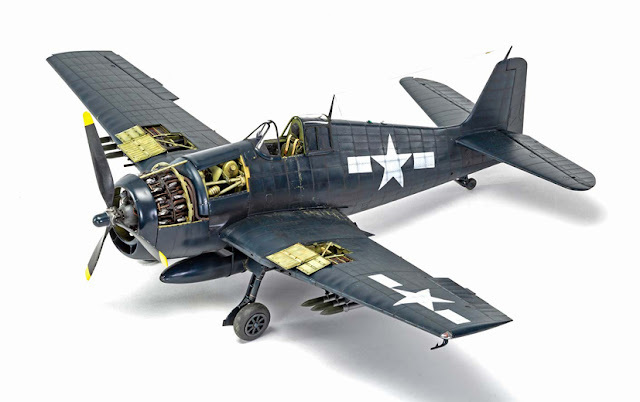 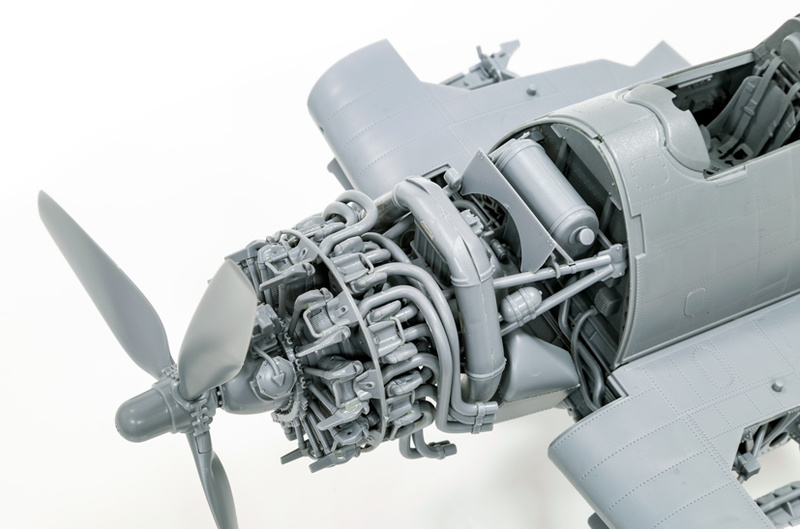 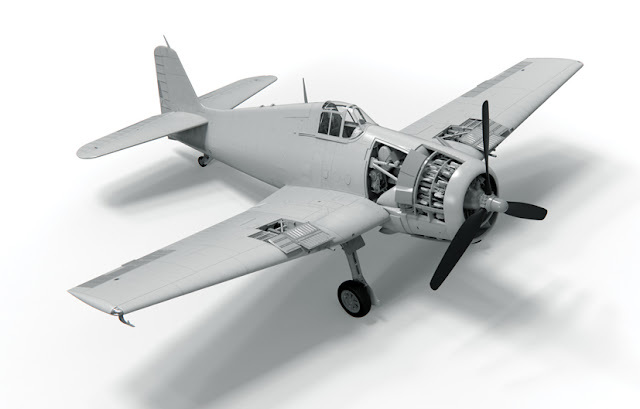 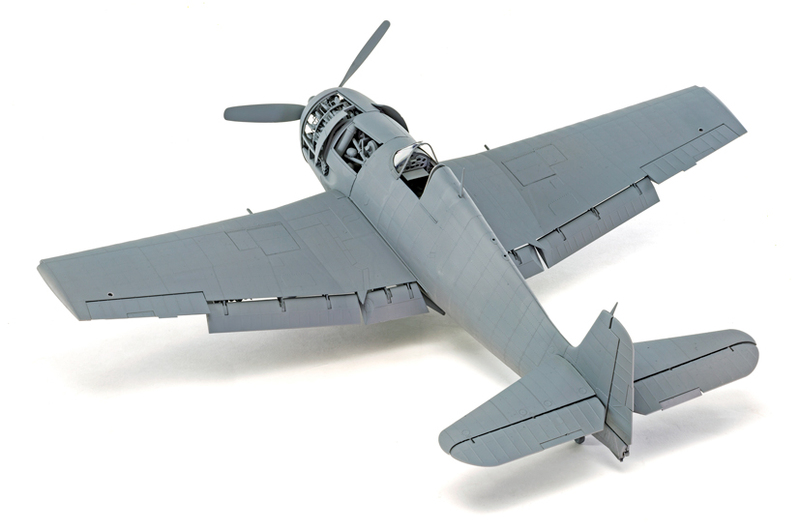 Our regularly expanding 1:48th scale kit range is now a firm favourite with modellers and the Hellcat would look great next to one of our recent Mustang or Sea Fury releases, but for maximum impact in the modelling world you have to go BIGGER and our new Grumman F6F-5 Hellcat (A19004) will be produced in our largest 1/24th scale – a big announcement for the largest model show in the world." 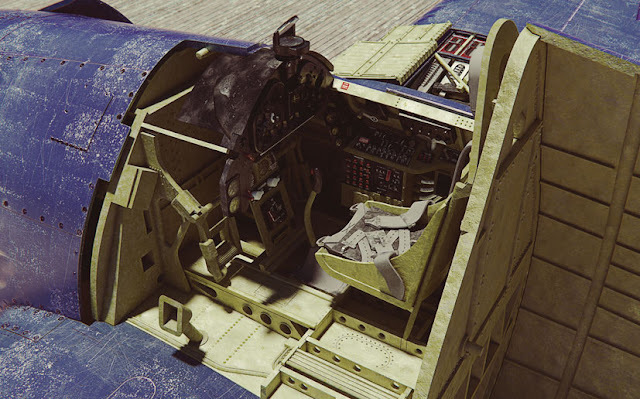 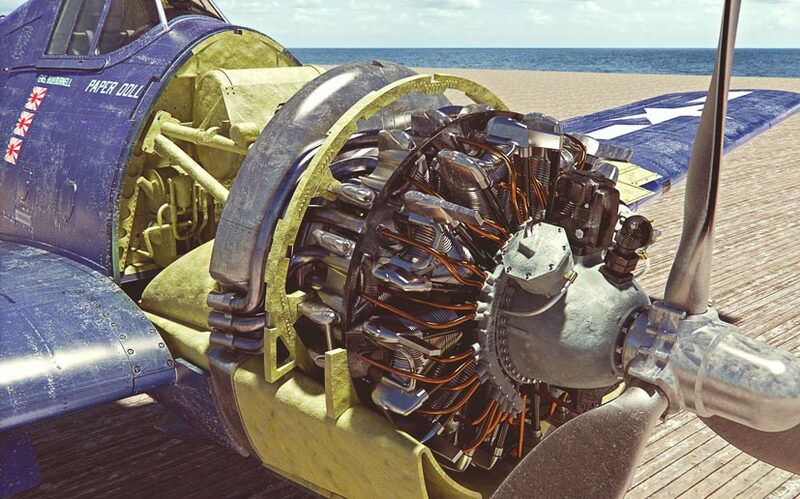 The images below will surely whet the appetite of any model air fan.